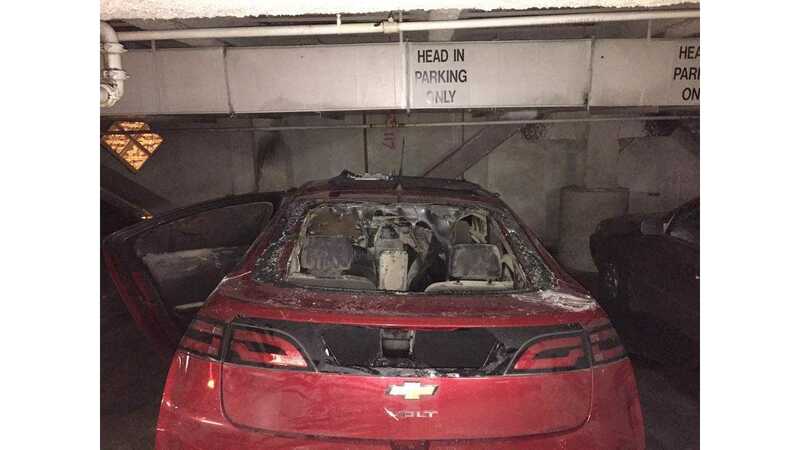 The recent fire involving a Chevrolet Volt in downtown Seattle is now being examined by arson experts. The Seattle Fire Departments tells InsideEVs that the status is of the case is open and that the cause of the fire has been switched from accidental to undetermined. 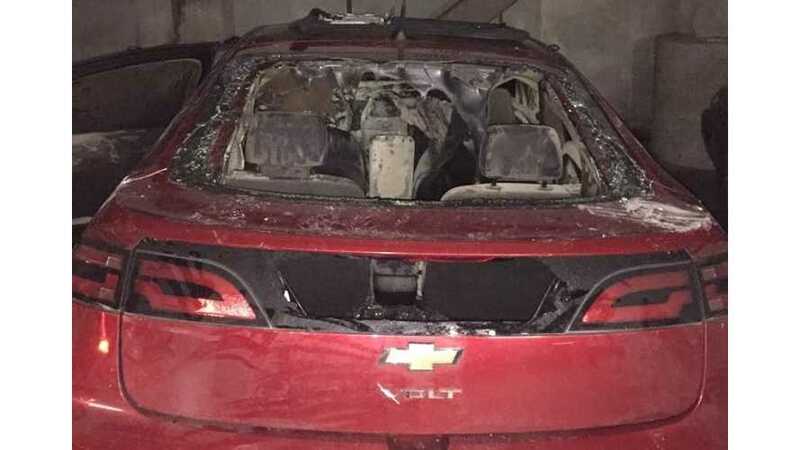 The change is case status and cause of fire comes as newly surfaced information prompted the local fire investigator to reopen the Chevy Volt fire investigation. The damage estimate remains at $50,000. Handling the arson investigation is the Seattle Police Department’s Arson Bomb Squad.